Officially Licensed MLB 30oz. 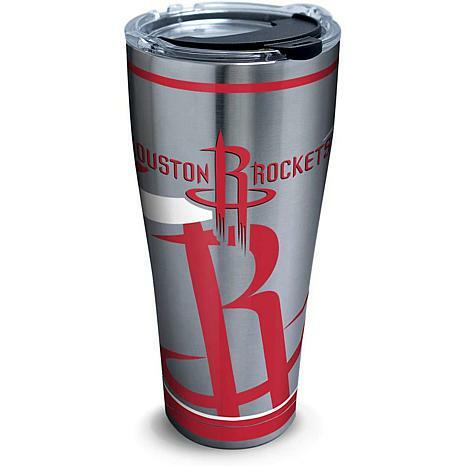 Tervis Stainless Steel Tumbler - Los Angeles Dodgers Flash your team colors and logo with this large, lidded tumbler that keeps cold beverages cold and hot beverages hot. Go team!